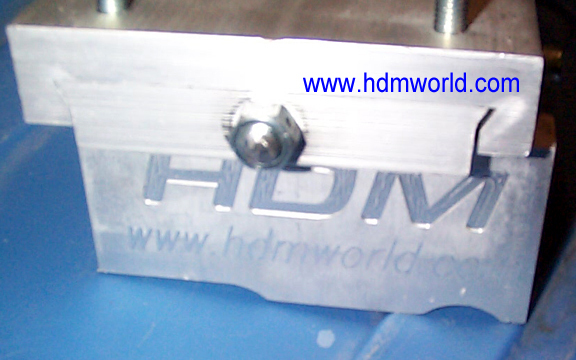 The new HDM MJ (motor jack) Motor Mount is CNC machined from 6061T6 Aluminum. 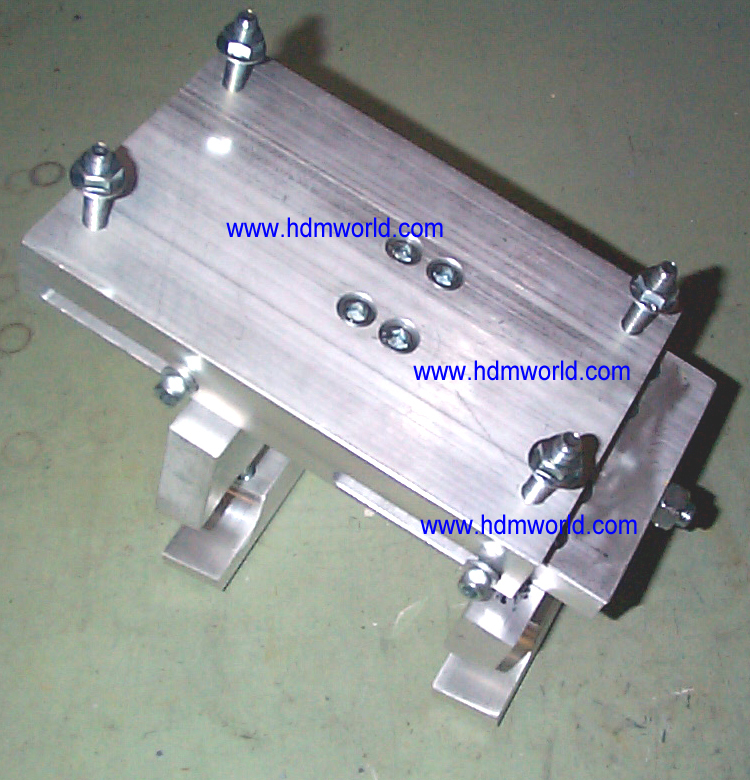 It is designed to fit most current kart manufactures frame rails. The top plate is adjustable forward and back via the jack screw to accommodate the drivers desired setup. This jack screw can also be used to make fine adjustments to the chain tension. The sub-plate is also adjustable inward and outward to accommodate the drivers desired setup. 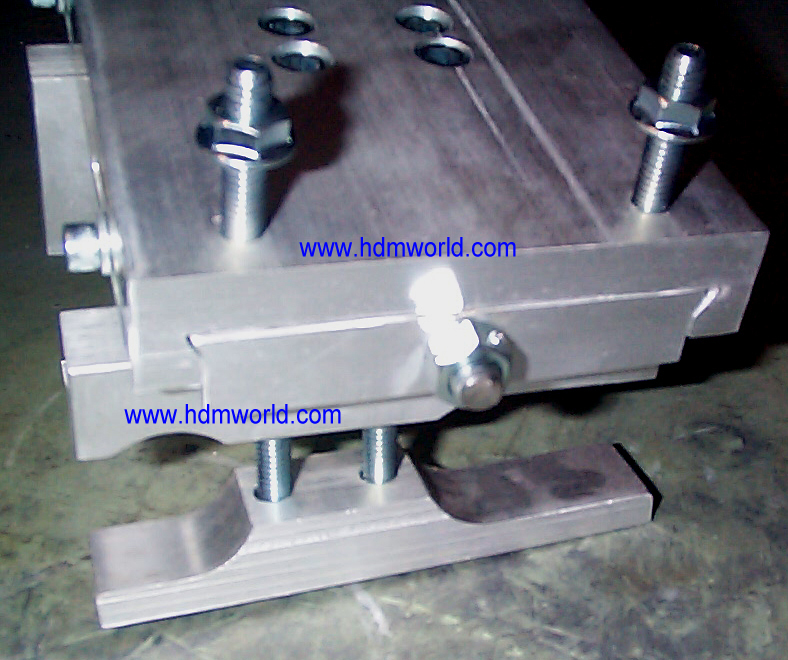 For extra support, the top plate and sub-plate are machined with a dovetail fit. 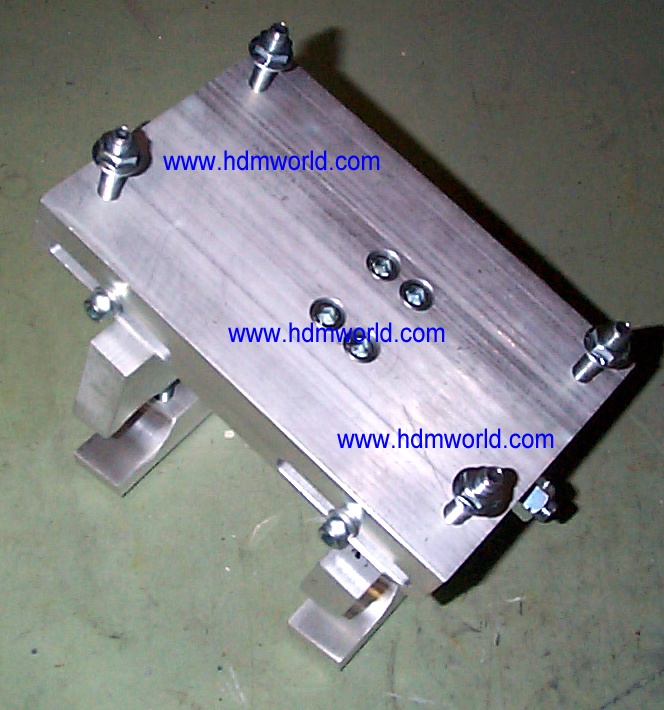 The HDM MJ Motor mount is supplied with all the bolts, lock washers, and other hardware required to mounting and proper operation. Currently we are only building these to order, so delivery is approximately 6-8 weeks.